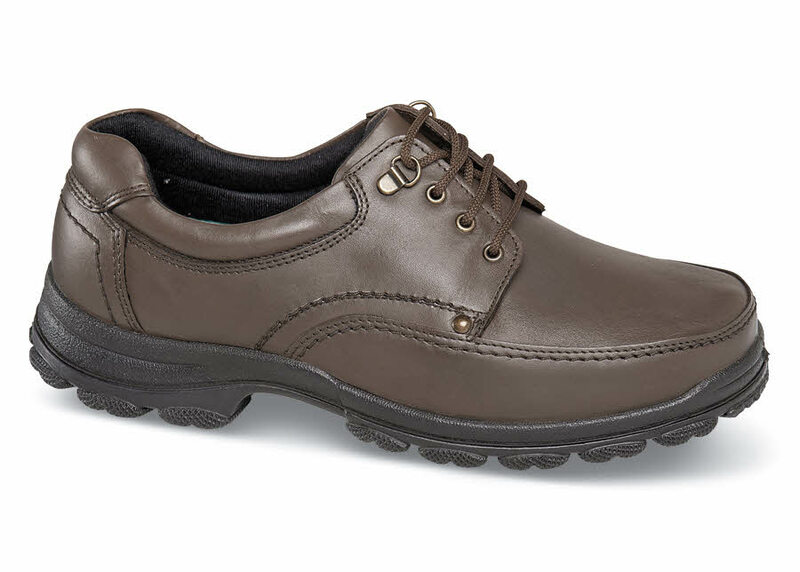 The lightweight four-eyelet 'Hebden' tie shoe from easyB of England gives you plenty of toe space. 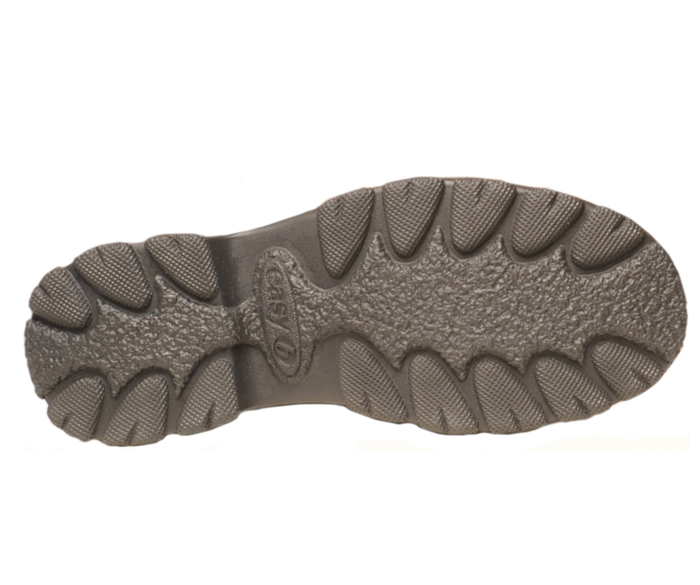 Its flexible, lightweight extra-wide treaded sole has built-in shock absorbency. Two removable insoles allow for fit adjustment or make room for your custom orthotics. Originally $169.95; save $100! Made in Europe in U.K. sizes to fit U.S. men's sizes. Limited stock in sizes shown. Order by your U.S. size.